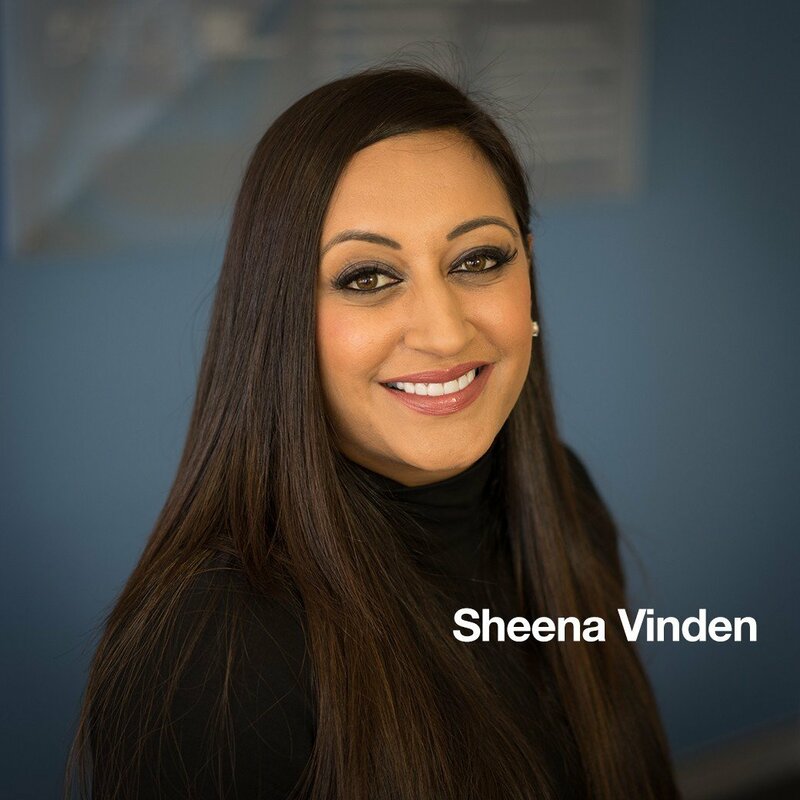 Sheena Vinden is the Senior Partner of Atkinson Vinden Lawyers and leads our commercial practice area with a specific focus on Aged Care and Retirement Living. Sheena holds dual qualifications in accounting and law and is currently undertaking a Master of Business Administration (MBA). 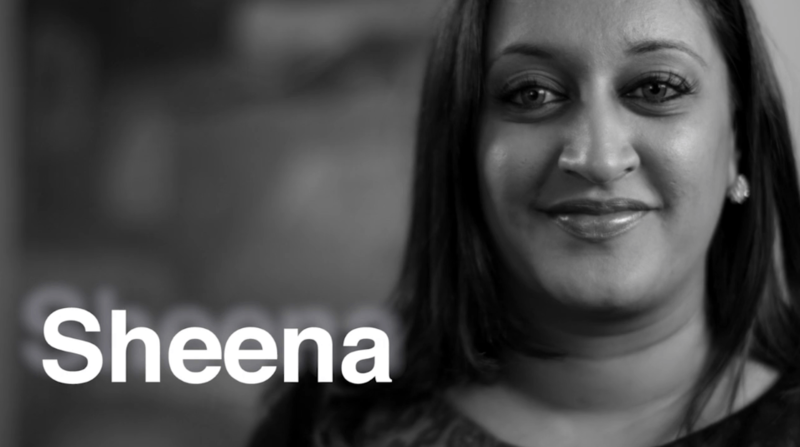 Sheena has experience across a range of practice areas. Her principal area of work is in the aged care and retirement living sectors and the development of facilities for these areas. Her experience enables her to provide in-depth advice on all aspects of the acquisition, disposal, development and operation of aged care and retirement living facilities. Sheena’s skills are highly regarded by the aged care and retirement living sectors and she is often approached for advice on Tribunal matters as well as speaking regularly at industry conferences. In addition, Sheena is the appointed lawyer of the Medical Technology Association of Australia Code Monitoring Sub-Committee and has recently been appointed as a committee member of the Retirement Living Council (a division of the Property Council of Australia) which advocates on behalf of the retirement village industry. Sheena is supported by a large team of experienced legal practitioners and paralegals, who all have extensive experience in the commercial, aged care and retirement living sectors. Sheena has particular interest and expertise in health, retirement and aged care as well as commercial and corporate advisory services to SME’s. Sheena was once on an advertisement for Real Insurance. “Sheena provides us with day to day practical skills in running our business and always approaches solutions from a commercial perspective"